Sinclair Broadcasting Group, which owns about 200 local news outlets across the country, required its stations to air a segment defending the Border Patrol’s use of tear gas against migrants crossing the border on Sunday. On Sunday, a migrant “caravan” march escalated at the US-Mexico border in Tijuana, as desperate asylum seekers attempted to cross the border en masse. US Border Patrol agents responded by firing tear gas that spread into the crowd that included children. 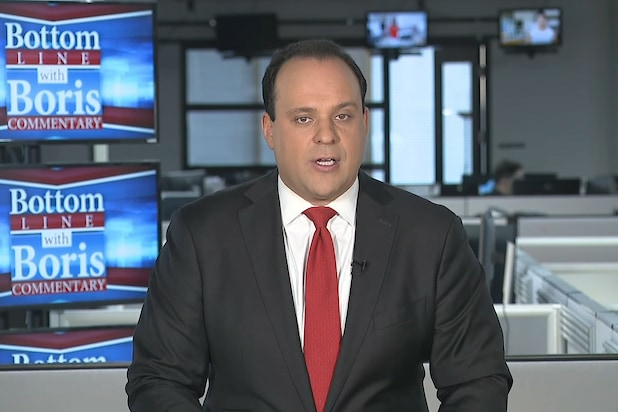 In April, Sinclair was criticized for forcing its anchors to read a scripted promotion aimed to sow distrust in media.